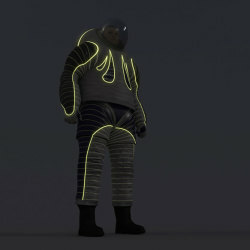 If you ever wanted to participate in spacesuit design, even in a small way, here’s your big chance. 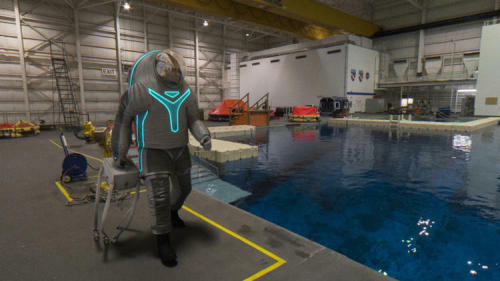 NASA is asking the public to choose which design of the futuristic Z-2 "planetary mobility" suit prototype will be used by astronauts while evaluating how well the spacesuit works. 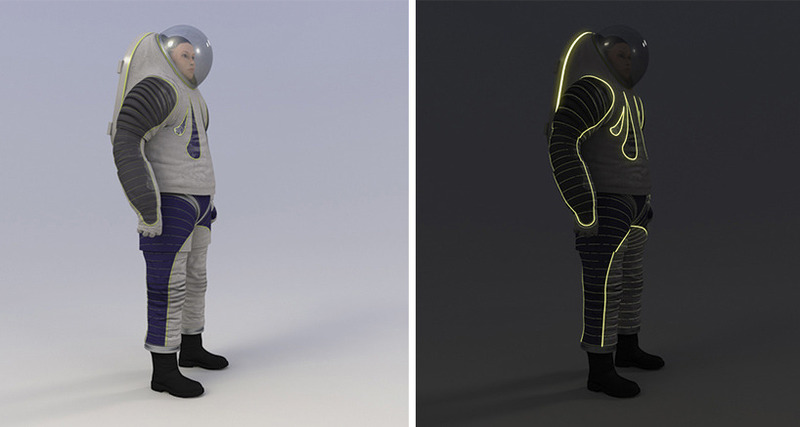 No, this isn't an April Fool's prank. 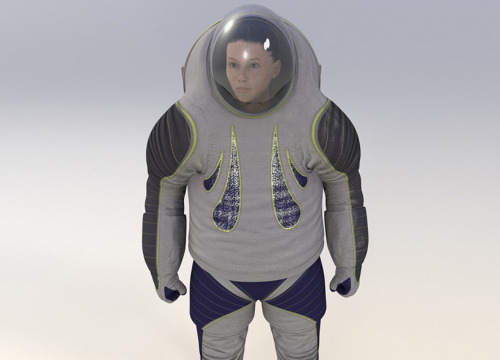 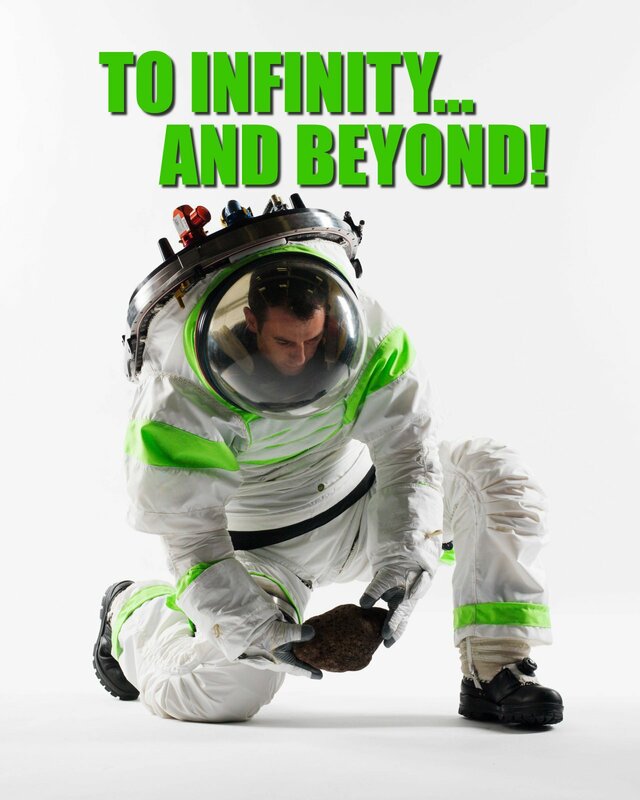 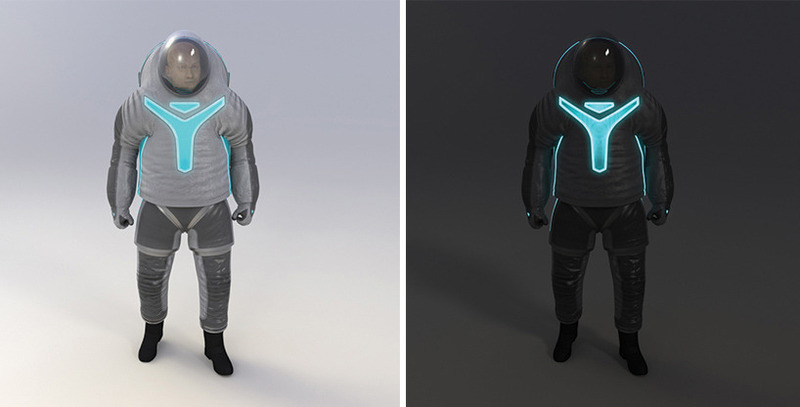 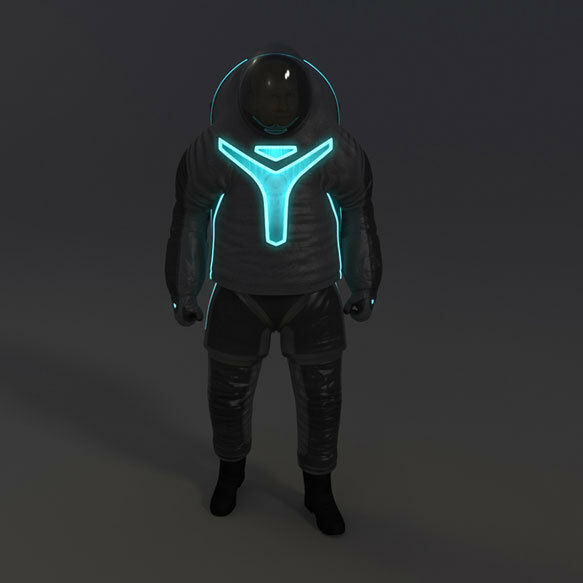 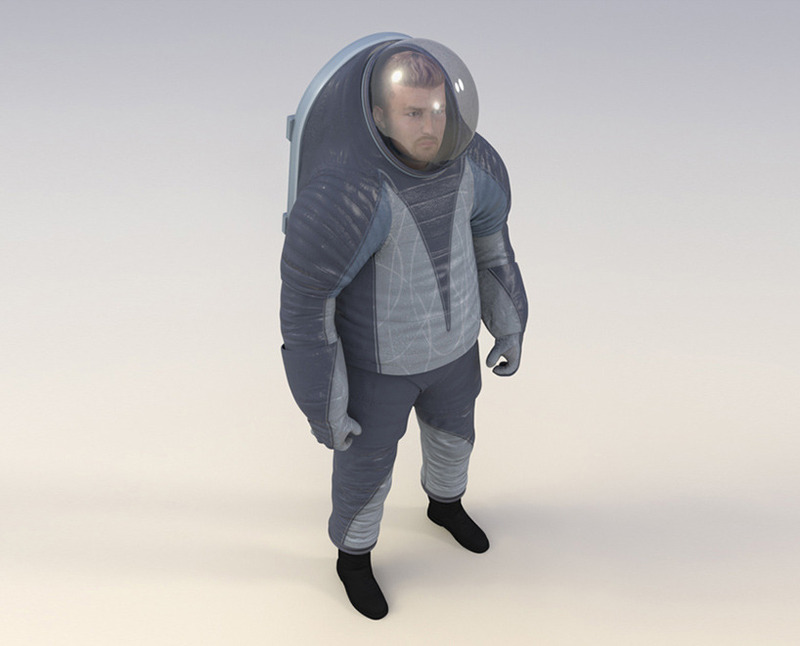 NASA’s making a new space suit prototype and wants the public to help choose the design. 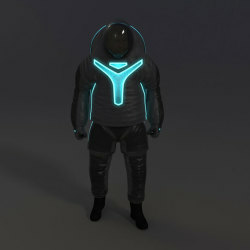 I’m really enjoying the Sci-Fi feel of these designs and the creative yet pragmatic use of colored lights. 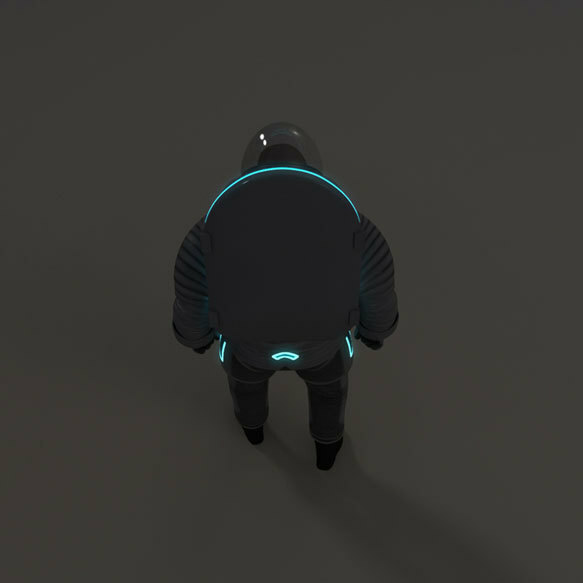 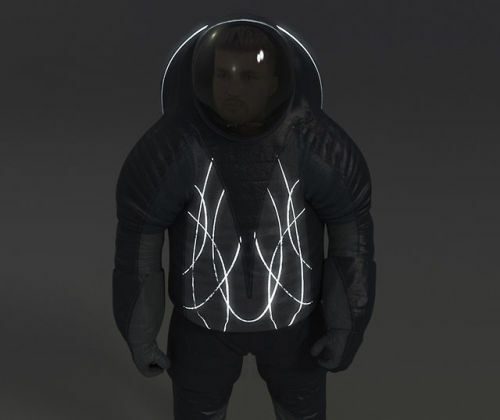 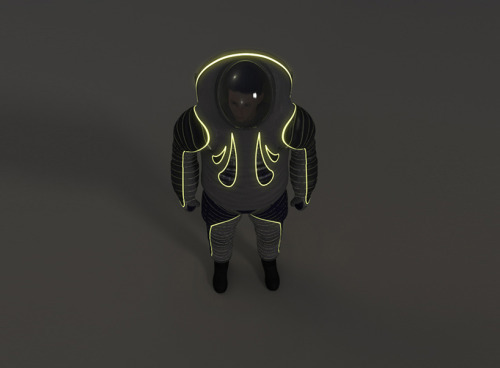 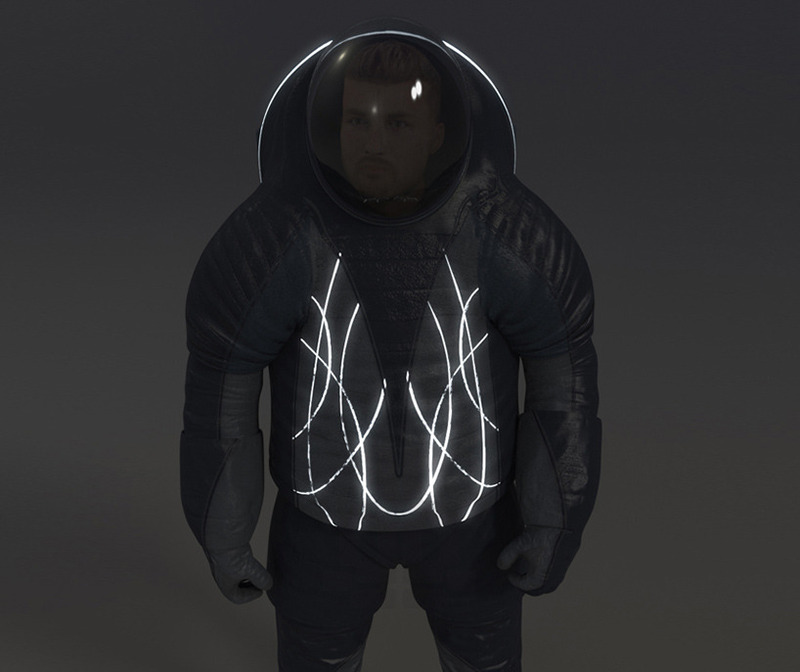 While not suitable for spacewalks, these could be the type of suits used for planetary excursions. 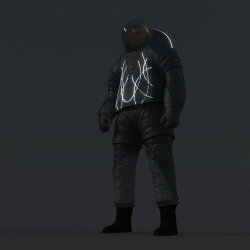 And more importantly help drive innovation for not only the future of space exploration, but other more terrestrial applications. Biomimicry: The “Biomimicry” design draws from an environment with many parallels to the harshness of space: the world’s oceans. Mirroring the bioluminescent qualities of aquatic creatures found at incredible depths, and the scaly skin of fish and reptiles found across the globe, this design reflects the qualities that protect some of Earth’s toughest creatures. 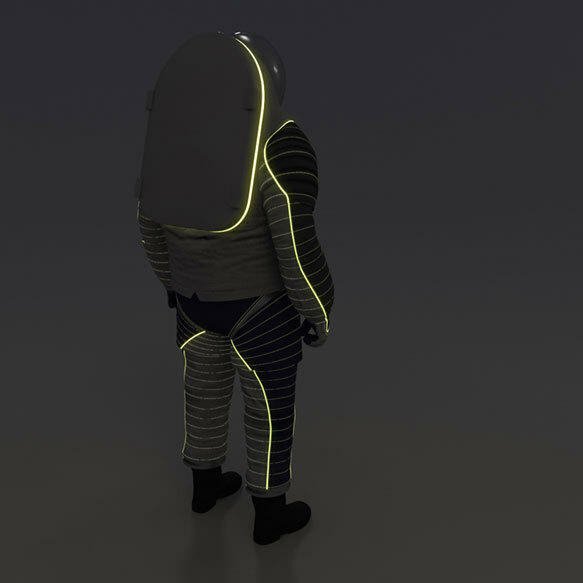 Technology: ”Technology” pays homage to spacesuit achievements of the past while incorporating subtle elements of the future. By using Luminex wire and light-emitting patches, this design puts a new spin on spacewalking standards such as ways to identify crew members. 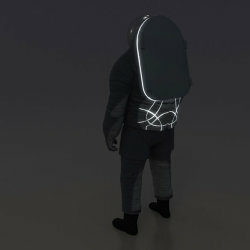 Trends In Society: ”Trends in Society” is based off of just that: being reflective of what every day clothes may look like in the not too distant future. This suit uses electroluminescent wire and a bright color scheme to mimic the appearance of sportswear and the emerging world of wearable technologies.